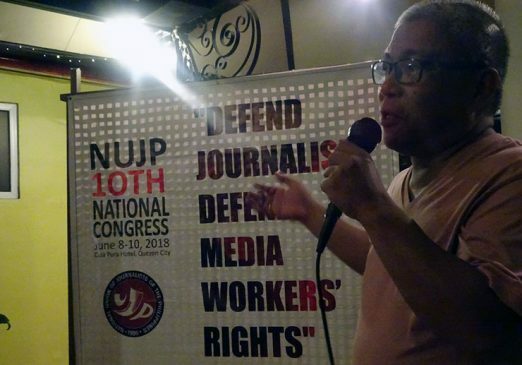 MANILA — Amid the intensifying and relentless attacks on the Philippine media, the National Union of Journalists of the Philippines (NUJP) held its 10th National Congress, June 8-10 at Casa Pura in Quezon City. On the first day of its Congress, NUJP members held a protest action at the Boy Scout Circle condemning the killing of Dennis Denora, publisher of the community newspaper Trends and Times. 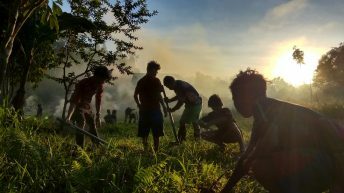 Denora was shot dead on June 7 in Panabo City. 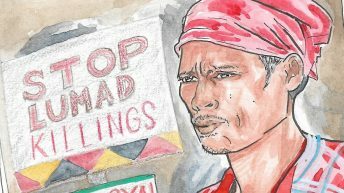 Denora is the 11th journalist killed under the Duterte administration.This is the highest number of media killings in the first 22 months of any presidency. 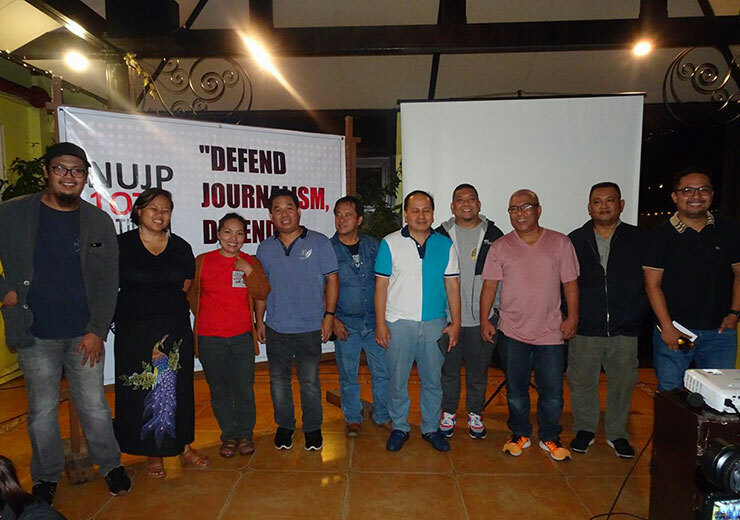 The Congress elected a new set of officers, amended the Constitution and By-Laws and approved a two-year program focused on organizing journalists and media workers. NUJP members unanimously approved a major amendment in its Constitution and By-Laws, the expansion of membership eligibility to cover all media workers. Founded in 1986 by the late Ma. 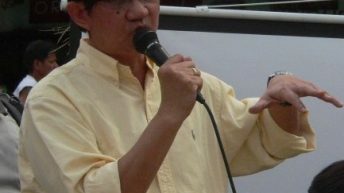 Antonio Nieva, the NUJP envisioned itself to be the center of trade unions in the media industry. At present, journalists and media workers in major media outfits do not have security of tenure. 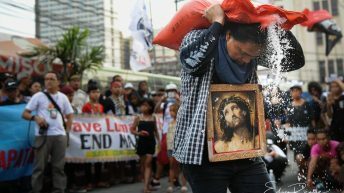 In recent years, big media companies such as GMA 7, ABS-CBN, CNN, TV 5 and Interaksyon retrenched hundreds of media workers. 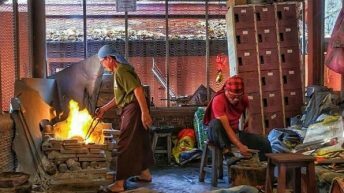 In his speech during the Congress, NUJP Director Nestor Burgos revealed that in the provinces, the entry level salary for reporters range from P4,000 to P8000 ($US75 to $150), way below what the National Economic Development Authority’s (NEDA) budget projection for a family of five. Editors in community newspapers, meanwhile, get P12,000 to 15,000 ($226 to $283) per month. Correspondents for newspapers get P50 to P100 ($1 to $2) per story. 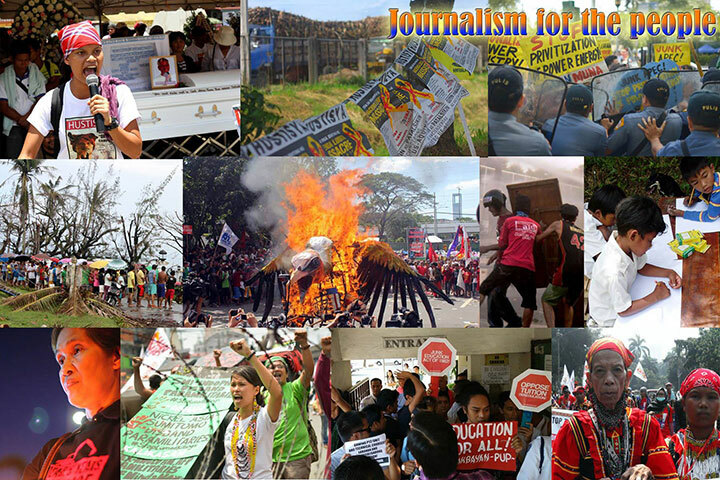 Besides their economic woes, the 10th NUJP Congress also highlighted the importance of safety of journalists. The last day was devoted to risk mapping, the output of which will serve as guide to the setting up of safety offices in four areas. Other officers include Marlon Ramos as vice chairperson; Dabet Castaneda Panelo as secretary general; Raymund B. Villanueva as deputy secretary general; Jhoanna Ballaran as treasurer; and, Ron Lopez as auditor. 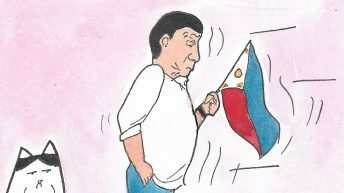 Members of the directorate are Kath Cortez, Gerg Cahiles, Sonny Fernandez, Kim Ngabit-Quitasol, Virgilio Cuizon, Ritchel Umil, Justine Dizon and Judith Suarez.